This post on How to Heal Diaper Rash Naturally was sponsored by WaterWipes as part of an Influencer Activation for Influence Central. I received complimentary products to facilitate my review. If you have been reading my tips for a while, you know how my son and I struggled with his sensitive skin. I may not be a pediatrician but between his allergic reactions and my daughter’s recurring thrush and yeast, I may just be the diaper rash expert! Diaper rashes are the universal mom struggle. Whether your child suffers from the occasional booty irritation or spends time in the emergency room like we did, diaper rashes are no fun for anyone! The quicker you can heal those tiny tushes the better and being that diapers hold any mess against the already irritated skin, it can be a real challenge. Luckily I have some excellent tips for how to heal diaper rash naturally (and quickly). I’ve got an arsenal of tricks from experience and I’m excited about some new discoveries I’ve recently made! These tricks have helped this little lady finally conquer diaper rash! I have tried so many diaper creams and what I’ve discovered is that both of my babies’ bottoms just didn’t respond to creams or powders. The only type of cream I ever found effective is the organic petroleum jelly type ointments. The ointment works because it acts like a barrier to the wetness that occurs, especially at night. If you layer it on very thick, it will protect the skin from further irritation so it can heal. The only thing harder to adjust to when we had to switch to cloth diapers when my son was allergic to ALL disposables, was not being able to use wipes. I have carried baby wipes in my purse long before I ever had children, they are life savers in so many ways! I thought I could just switch over to the “natural” wipes with him because surely they were safe. Boy was I ever wrong. I couldn’t find a wipe on the market that didn’t irritate his skin. I ended up cutting The Water Man’s old t-shirts into squares and carrying them in an old wipes box full of water, it was a big mess. 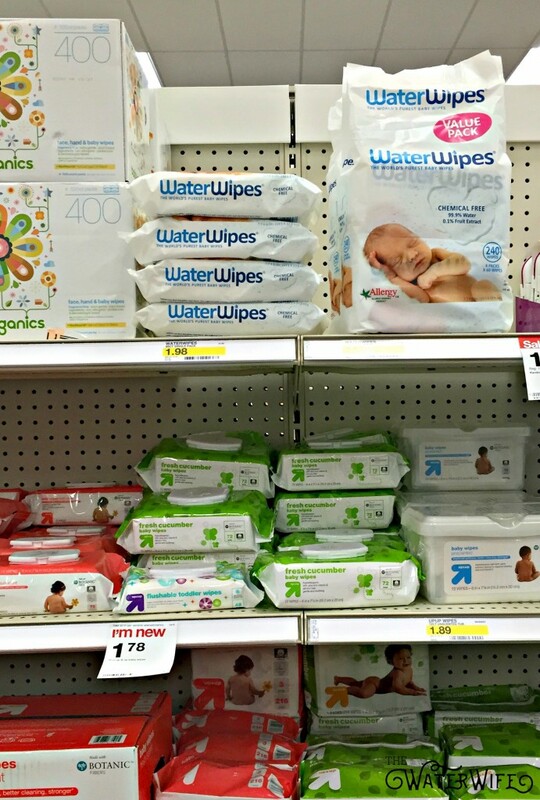 Then recently I was shopping at Target and made an amazing discovery on the diaper isle, WaterWipes. 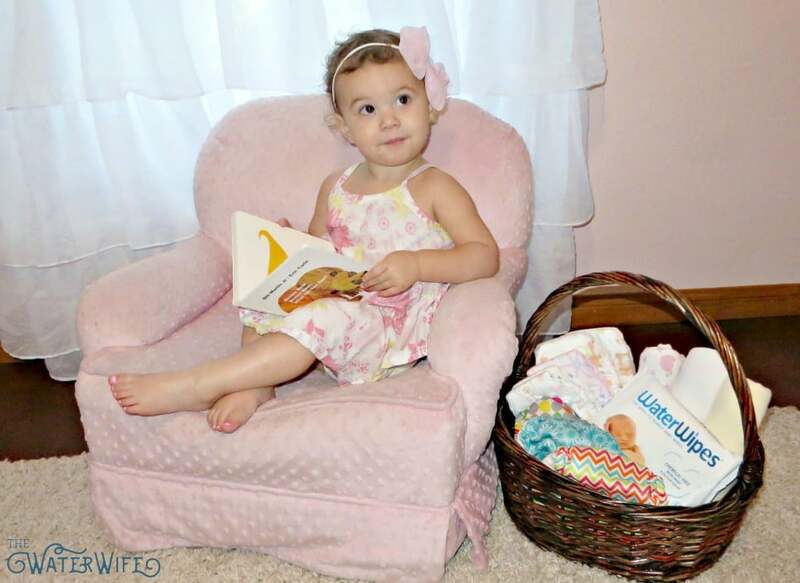 WaterWipes are a European company that make natural baby wipes with only 2 ingredients! What was even more impressive to me was that they are 99.9% water but 0.1% grapefruit seed extract. Most people are not familiar with this particular extract, but I know it well. My daughter and I both know the antibacterial and anti-fungal properties it has. It aided in healing our thrush and her diaper yeast after 12 weeks of both of us suffering!! 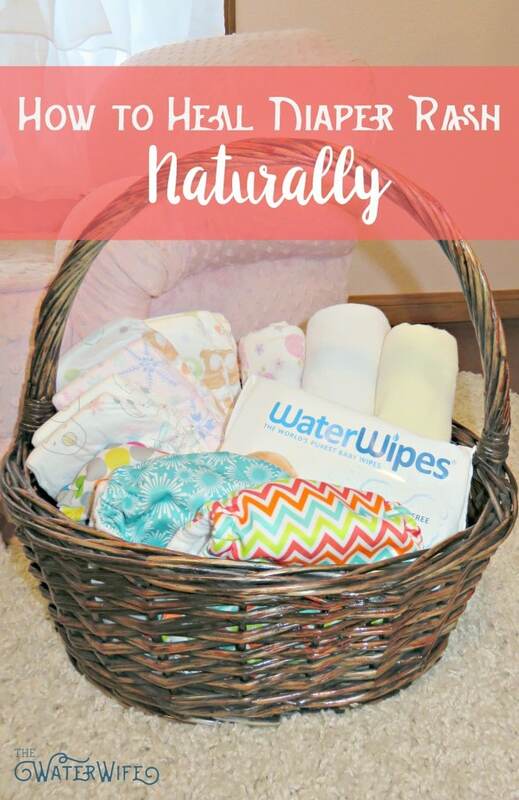 WaterWipes are a truly natural wipe that doesn’t need chemicals to be effective!! You read that right, stay with me. Bums need to be dry, baby booties need to air out to heal. It is very hard to heal anything if it is always wet or covered in poo. So as often as you possibly can, take that diaper off and let them breathe. We have always had large areas of tile or concrete floors so I have cleaned up accidents along the way. I have washed the smallest size cotton training pants in hot water to shrink them to fit the littlest of babes to wear for a little protection and privacy. But even if it’s just 15 minutes after bath, give the rash some air and watch the healing begin!! This is important, every day that your baby has a diaper rash, give them a bath! Soak that little tush in some warm water and get it nice and clean. A warm water soak and a good wash have always sped up the recovery time for any diaper rash! These seem like little things, but these simple and effective steps can make all the difference in the healing of your baby’s diaper rash. 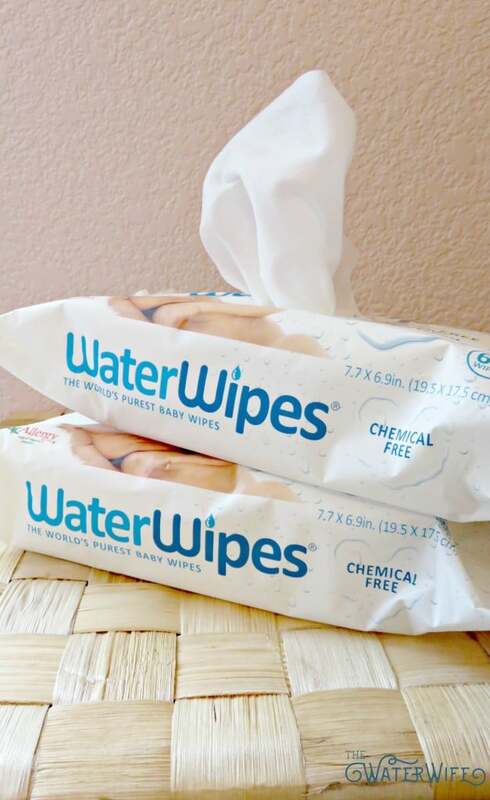 I was thrilled to finally find a truly chemical free wipe with the WaterWipes and I would have given anything to have these when my son’s allergic reactions were so bad. These wipes are thick and durable, effective yet gentle without any preservatives. Don’t worry though, they are still good for up to 15 months before they are opened and 1 month after they are opened. The wipes are not inter-folded like other brands so they’re always in a sterile environment! I love finding new chemical free products that I can use on my family! Follow WaterWipes on Twitter to find out more! Do you have any suggestions I missed on how to heal diaper rash naturally?